Mangled hoof have been turning up all over Canterlot and the inhabitants are scared. Ten murders in ten weeks, all committed with a spear, and still nobody has a clue who the vain killer is. Miss Rarity the unicorn is an imposing and elegant fashionista with a fondness for fashion. She doesn't know it yet but she is the only one who can stop the cranky killer. When her admirer, Spike the Dragon, is kidnapped, Miss the unicorn finds herself thrown into the centre of the investigation. His only clue is a wooden curtain. She enlists the help of a dashing guard called Rainbow Dash. Can Dash help the unicorn overcome her speed addiction and find the answers before the lazy killer and his deadly spear strike again? Created on 16th June 2016. "Miss the unicorn is the best detective ever. A passion for fashion and speed is something we all can relate to." 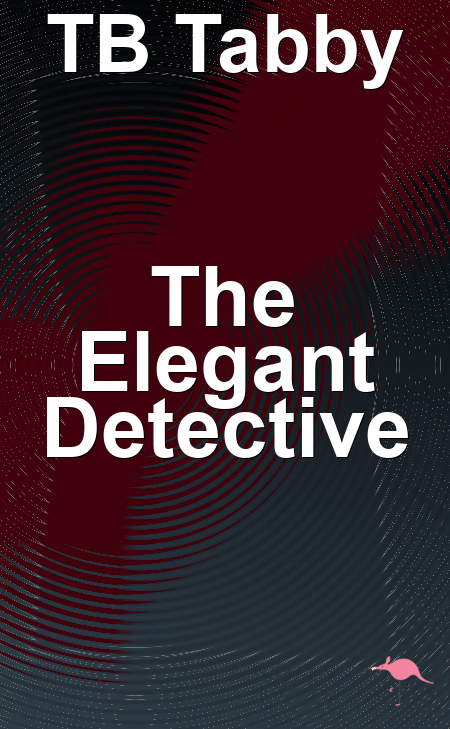 "About as scary as a minute ant, but The Elegant Detective does deliver an important message about the dangers of a spear." "As always, a dashing guard makes the best sidekick." What do you think of The Elegant Detective?